Last week, Dezeen featured Colonnade Group’s 403 Greenwich for its stunning interiors designed by Italian architect Stefano Pasqualetti. 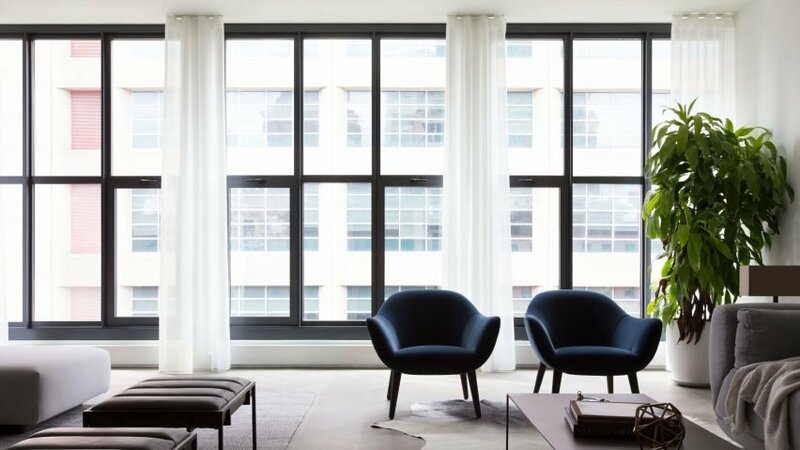 Lauded for their simple material palette of steel, marble and wood, the residences are situated in Tribeca’s West Historic District and listed starting at $3,800,000. Click below to learn more about this boutique new development project.